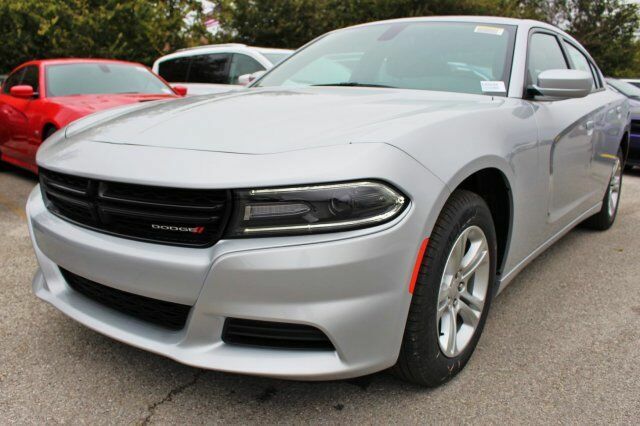 Turn heads in this BRAND NEW updated bright silver 2019 Dodge Charger SXT Edition. Feel the speed in this sporty sedan that is powered by a 3.6L V6 automatic engine and features a durable black interior, chrome accents, Sirius XM radio, MP3, UConnect, back-up camera, push start, cruise control, power seats, premium rims, rear USB ports, & more! If you have any questions about this amazing find or any of our other vehicles, please call our sales office. Thank you for your interest & we look forward to hearing from you.